Thank you. It is one of my favorites. Thank you for stopping by. This is one of my favorite breads. I always like stopping by your blog and see what you are cooking. I have been gf for most of my life & I love baking. 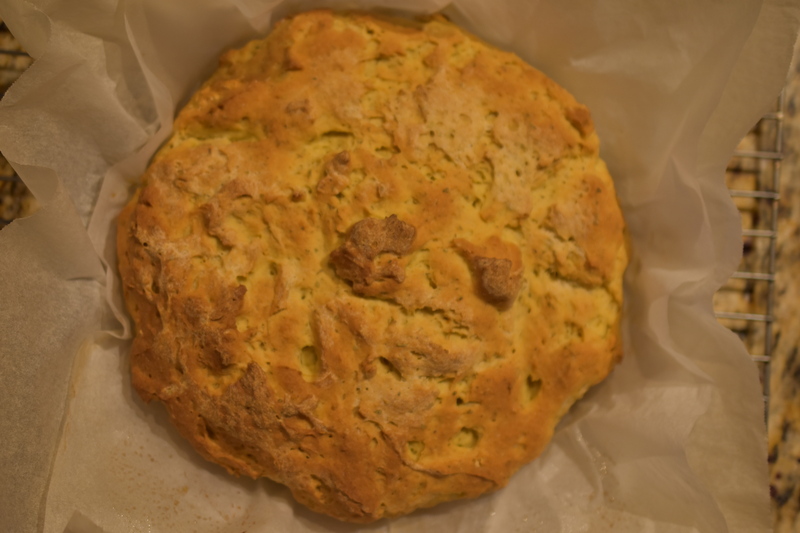 I bake all sorts of yummy non-gf breads for my family, but I usually abstain from making anything for myself because there aren’t many gf bread recipes that I’ve had luck with. This one looks so delicious though, so I’m going to give it a go. Thanks for sharing your recipe! Thank you. If by off chance you haven’t finished the loaf, you can make seasoned croutons with this bread too. So good.